Imagine waking up surrounded by 3 volcanoes with the smell of pan (bread) baking in old ovens and the song of the local birds as they welcome the sunrise. 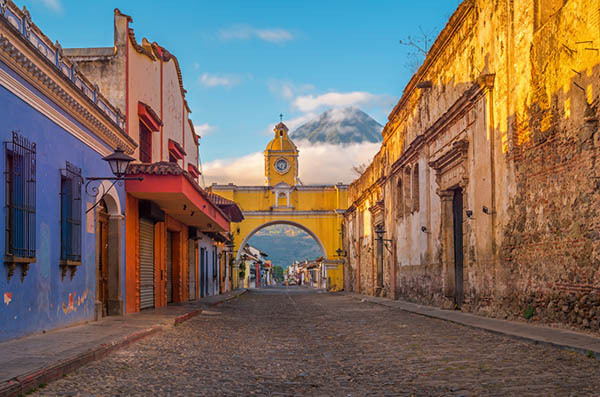 If that's what you are imagining, you must be in La Antigua, a small city in south central Guatemala known for its colonial and Spanish baroque architecture, active and dormant volcanoes, multicolored buildings, secret doorways and warm people. It has also been designated a UNESCO World Heritage Site. This is where you will be based during the week as you travel out to areas where medical care is scarce and dental care is almost non-existent. Please join us as we care for the people of Antigua, many of whom suffered greatly during the 2018 volcanic eruptions that left many families without their loved ones and villages covered in ash. Clinics will take place in the beautiful valleys around La Antigua and in schools and orphanages near the city. Many of your patients will come from the indigenous tribes in the areas; others will have been greatly affected by the most volcano and those in the not so distant past. This area has seen great hardship and great loss and your team will make a tremendous difference in your patient's life. You will have the opportunity to provide medical care, dental care, and health and hygiene education to hundreds of patients during the week - are you up for the challenge? Your reward will be the hugs and laughter of the children and the shy smiles of their parents as they thank you for caring enough to help their families. The team will be staying in a simple, safe, clean and friendly hotel located in this beautiful city where you can enjoy the local food, music, and an array of shops. Tour the Chocolate Museum, where you will learn how to make chocolate from the bean! Everything is within walking distance and the city is full of color, wonderful smells, and amazing food. . 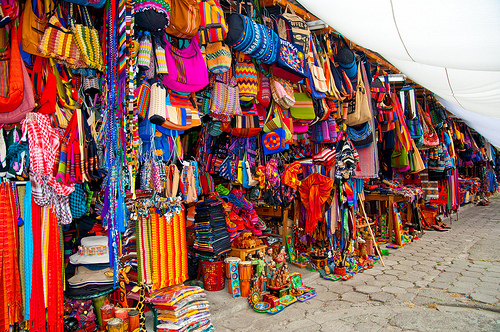 The culture of Guatemala will come alive as you explore the city after clinic and during your day off. 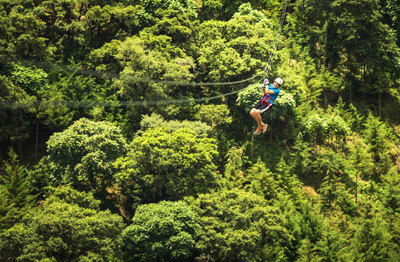 Upon your arrival in Antigua, all transportation to clinic has been arranged for you. Professional drivers, safe vehicles, and security are some of the many reasons to join IMR on a trip. Don't nap - there's a lot to see in the valleys and hills surrounding your home away from home this week! Families are the most important patients you will see and in Guatemala, you will see a lot of families. Everyone wants you to help them keep their children healthy and their elders comfortable. It is our patients - and there are a lot of them! - that are the highlight of this trip. You will have a free day to explore Antigua with its quaint cobblestone streets and colorful colonial architecture. Salsa dancing on your list? Try it out! Always wanted to hike a volcano? Do it here! Always wanted to be a chocolatier? Visit the famous chocolate factory! Enjoy your day - make it your own! You will fly into Guatemala City and then travel to the vibrant city of Antigua, about 45 minutes by taxi, commercial shuttle, or IMR arranged transportation. You and your team will be staying in Antigua for the week in a beautiful hotel. Antigua is a beautiful Colonial city with cobblestone streets and an old-world feel that will help you recharge after a busy day in clinic. Plan to arrive in Antigua by 5:00 pm to join your team for dinner and an orientation meeting to help prepare you for the amazing work you will be doing during your trip. A buffet of fresh fruit and traditional Guatemalan breakfast cuisine will help you start the day out right. After enjoying breakfast as a team in the cool morning air in Antigua, you and the team will go out to surrounding communities 30 minutes to 1.5 hours outside of town. These areas have been identified as having the highest need. Lunch will be provided to you in clinic. In the evening, you will have a thorough debrief with your team and team leader. Your meals are all included at your accommodation, however, you are also welcome to go into town with your fellow team members and enjoy the many restaurants and cuisines Antigua has to offer. After your first two days of clinic, you will have a full free day in Antigua to explore, shop, relax at the hotel, or go tour the volcanoes and Chocolate Museum! In the evening you and the team will share a meal together and gear up for your next two days of clinic. Wake up to breakfast at your hotel and depart for your third day of clinic! Your patients throughout the week will suffer from GI and respiratory diseases, ear, eye and skin infections, and the back pain and joint pain that comes from working in the fields all day. Dehydration is always an underlying condition. You'll find that prenatal care is lacking in most communities. Education on hygiene and common chronic illnesses is of the greatest importance for sustainability. After clinic, pack up and head back to your hotel to meet your new team members from the arriving Mini team! You will continue serving communities in the areas surrounding Antigua and provide care to the individuals that can't access medical and dental care for a variety of reasons. The smiles you get from your patients will keep you in fine spirits throughout the week! You'll debrief upon returning to your hotel and enjoy a lovely dinner. Your meals are all included at your accommodation, but you are also welcome to go into town with your fellow team members and enjoy the many restaurants and cuisines Antigua has to offer. In the morning, breakfast will be included for you and the team at the hotel and then you will be free to take a tour, join your extension group, or transport to the airport - all dependent on when you will be flying out of Guatemala City. Thank you for a great trip! Pay 1,450 and complete your application to secure your place as a TEAM MEMBER! Pay 1,450 of the total cost by the Early Bird date AND upload/complete all of your required documents and forms receive $200 off the cost of your trip. To confirm your space on the team: Pay 1,450 of the total cost AND upload all of your required documents and forms! Pay 1,450 of the total cost AND upload all of your required documents and forms to be eligible to fly on the international group ticket. 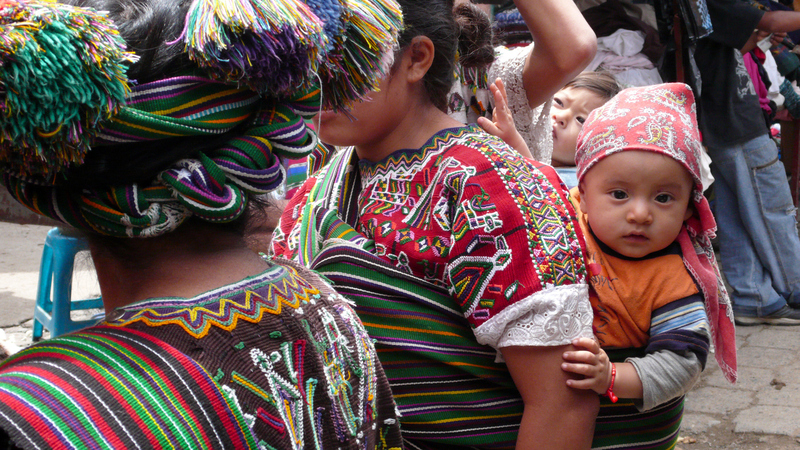 YES - We need your help to take IMR supply bags internationally to Guatemala! Take 2 supply bags for IMR both ways to Guatemala.